The albums listed below are in progress; more photos will be added to most of them. As well, more albums will be posted. 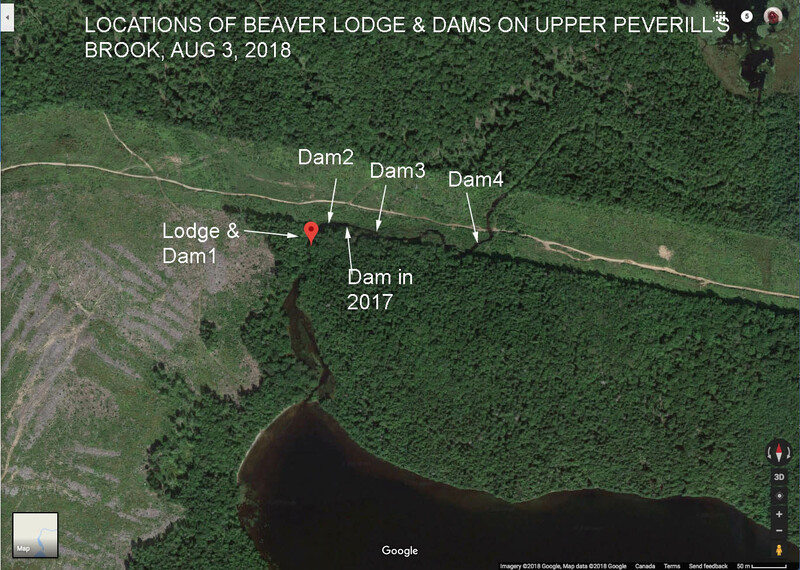 Sandy Lake has no beaches in 2018, the water level about 2ft higher than normal, and higher mid-summer than anyone can remember. The reason: the beavers have been busy on Upper Peverill’s Brook, with 2 solid dams and 2 developing, plus a new lodge. Some photos from Aug 15, 2017 (next set) have been inserted to show differences between the 2 years. 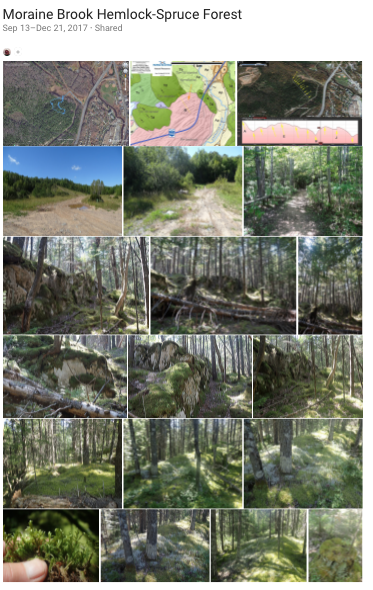 These photos were selected from a large set taken onAug 15, 2017, to provide some landscapes along the brook for comparison with the state of the brook in 2018.